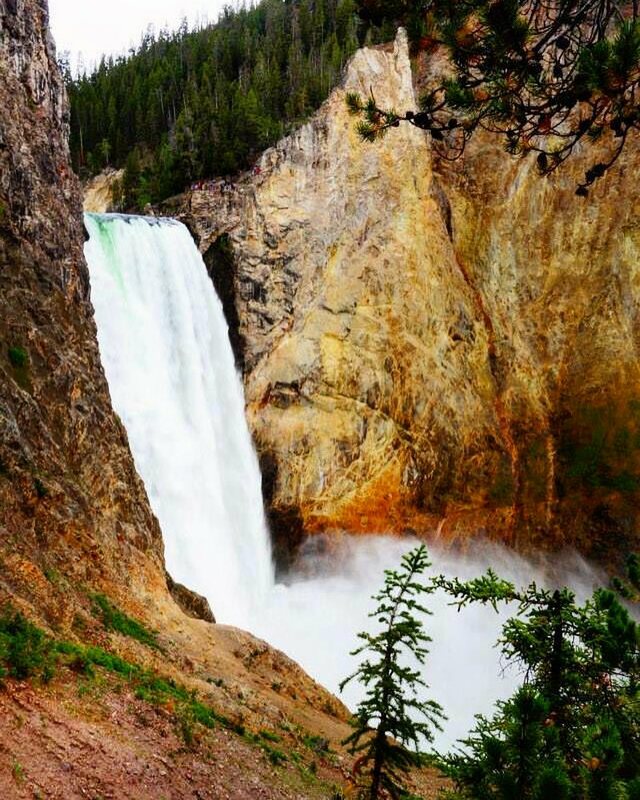 If you love waterfalls, do not miss Uncle Tom’s Trail in Yellowstone National Park. 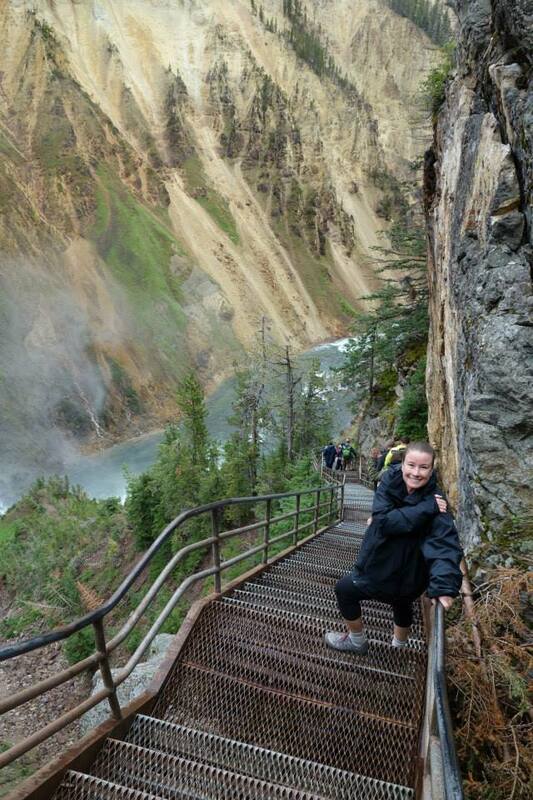 You descend 328 steps on a steel staircase 3/4 of the way into the Grand Canyon of the Yellowstone. When you get to the bottom you have an amazing view of Lower Yellowstone Falls. 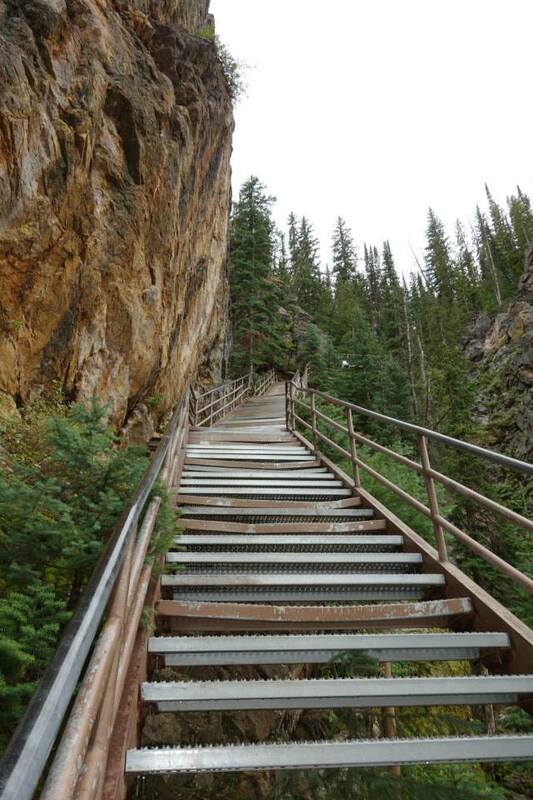 Just remember you have to go back up! 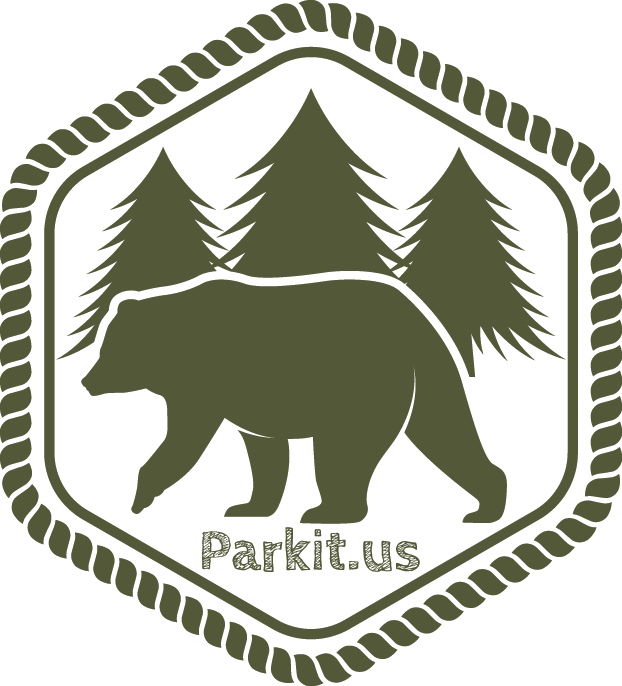 Since you are already at 8,000 feet elevation, you may want to take it slow. There are some benches along the way. The sign at the trail head tells you a little bit about H.F. Richardson. His nickname was “Uncle Tom” and he built a trail to the canyon floor in 1898. People would have to climb down ropes and rope ladders to reach the bottom. Then they would have a picnic lunch and climb back up. I can not imagine climbing in the long dresses and skirts of the early 1900’s! Let us know how you like the hike/climb if you do it. Visited this park in June. Loved it! View was amazing. So worth the climb. Yes! Can’t wait to go back this month. Stay tuned for lots of pics.